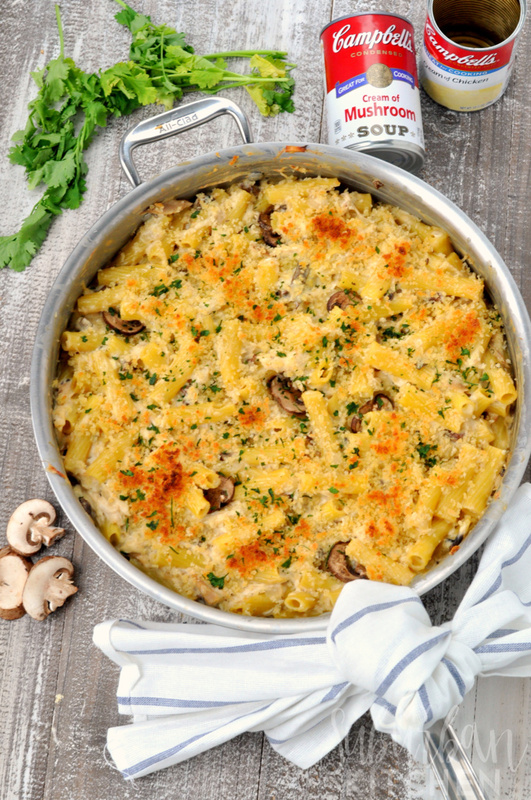 This creamy chicken marsala casserole is destined to be the new﻿﻿ family favorite in your home. Perfect for weeknights, date nights, or just about any night, you can’t go wrong when you make this easy chicken marsala casserole. Chicken marsala is one of my absolute favorite recipes. There is something about all of the flavors together that is just irresistible. For this recipe, I used Campbell’s® Condensed Soups as part of my chicken marsala ingredients to make this casserole extra creamy and totally delicious. 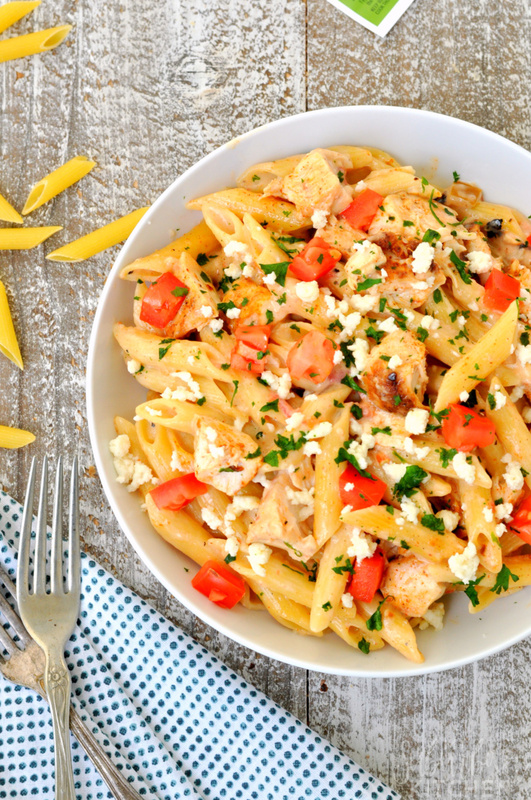 Busy schedules need easy dinner recipes like a delicious chicken alfredo pasta that is made in just one pot! The bonus with this easy chicken alfredo recipe is that it has yummy taco seasoning added in for an extra punch of flavor. Chicken alfredo pasta is one of our absolute favorite meals. 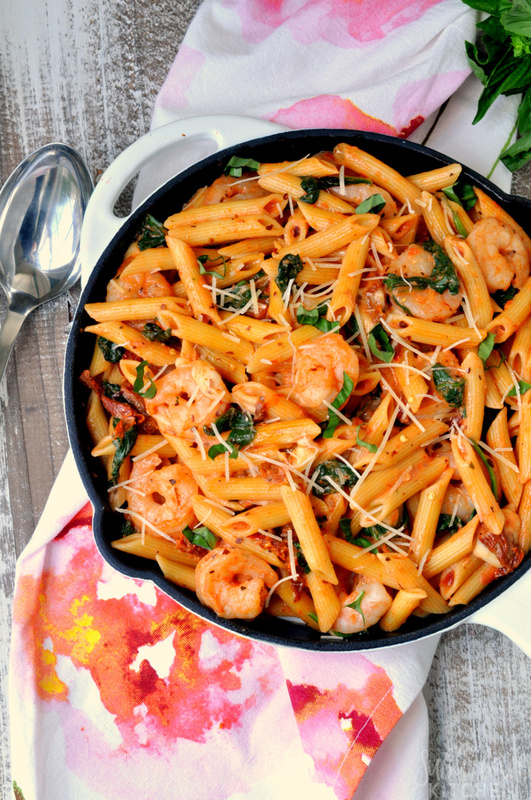 This recipe makes it super easy to get a delicious and crazy flavorful pasta dinner on the table quickly. We kick the traditional one pot chicken alfredo up a couple of notches on the flavor scale with some taco seasoning for a pasta dinner no one can resist. Bacon ranch pasta salad is one of the easiest and most delicious cold pasta recipes you will find! Skip the boxed mixes and make this copycat version from scratch instead. 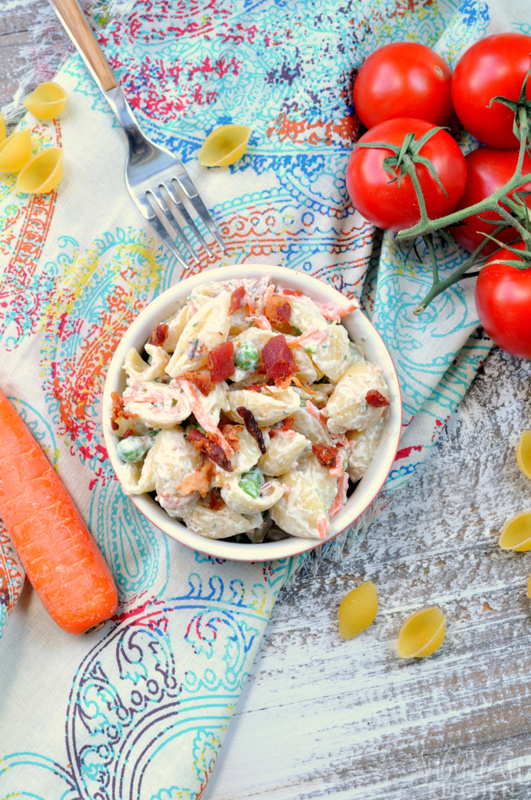 There is nothing quite like a bowl of creamy pasta salad during a summer BBQ or fall tailgate. This ranch pasta salad is sure to get you oohs and ahhs as everyone savors each and every bite. 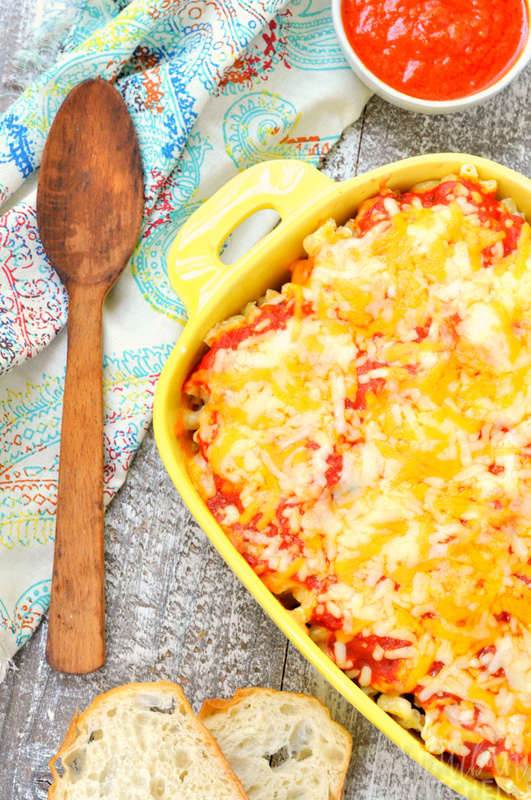 An easy pasta casserole is the perfect weeknight meal or freezer friendly recipe to make and save for later. 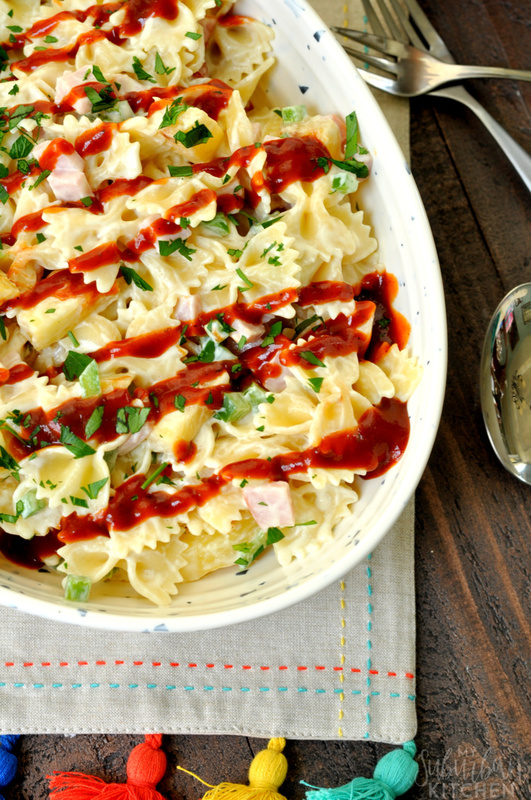 Always a family favorite, pasta casserole is perfect for any occasion. Do you ever have one of those nights where you just have no idea what to make for dinner? Or you are way to busy to actually go in and cook something for dinner? Yeah, I have those all.the.time. 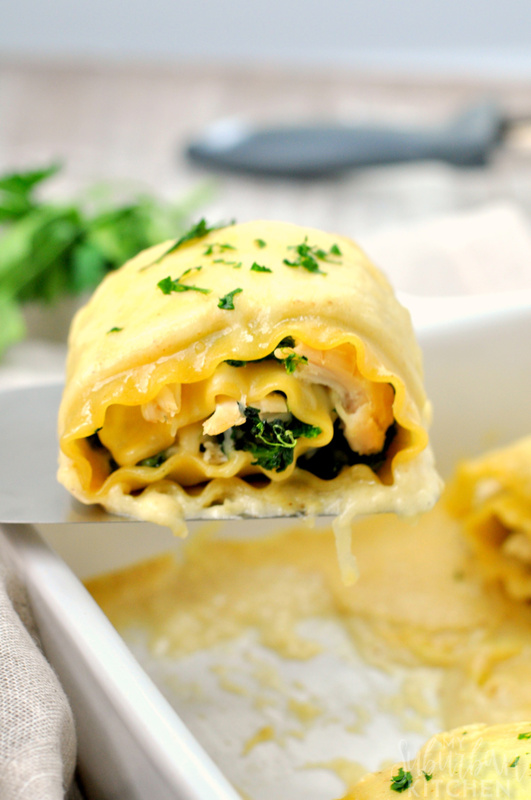 This pasta casserole is the perfect freezer friendly meal for you to double one night when making dinner and store away for one of those impossible dinner nights. Or make it Sunday as part of meal prep and portion it out when you are too tired to cook. I am excited to partner with Michigan Asparagus to bring you this amazing recipe. While this post is sponsored, all thoughts and opinions are my own. Summer is made for recipes that can be served hot or cold and are packed with fresh vegetables. 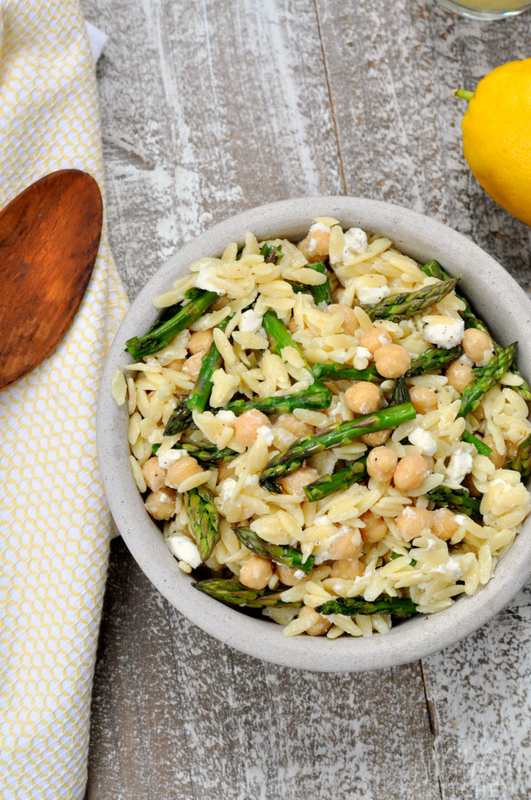 This roasted asparagus orzo is perfect for a dinner side, a light lunch or as your newest dish for a potluck. I can never resist fresh asparagus when I find it at the store. When it is roasted, it tastes especially amazing. Toss it with some orzo and a few other ingredients and you have an amazing side dish no one will be able to resist. 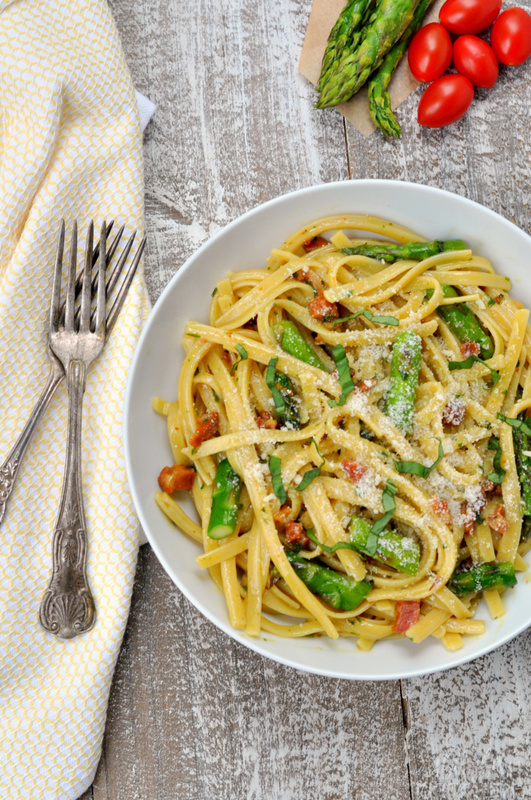 You can never go wrong with a quick and easy pasta dish, like roasted asparagus carbonara, that is sure to be a crowd pleaser. Pasta night for us rarely means a red sauce (unless it is my easy sausage bolognese) because who has time to simmer a sauce from scratch most nights?! This roasted asparagus carbonara is ready in just the time it takes to boil the pasta which makes it a perfect weeknight meal. Plus, no one can resist the creamy, cheesy sauce! When you have a crazy busy schedule or just don’t feel like spending much time in the kitchen, a quick and easy recipe is a must! 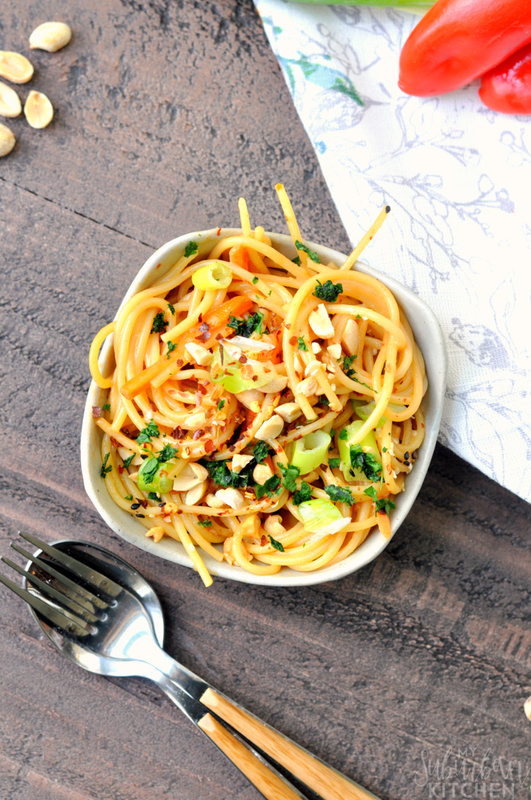 These 15 minute Thai peanut noodles are perfect for those times because the entire dish is done in 15 minutes or less! And they are always a big hit whenever I make them.